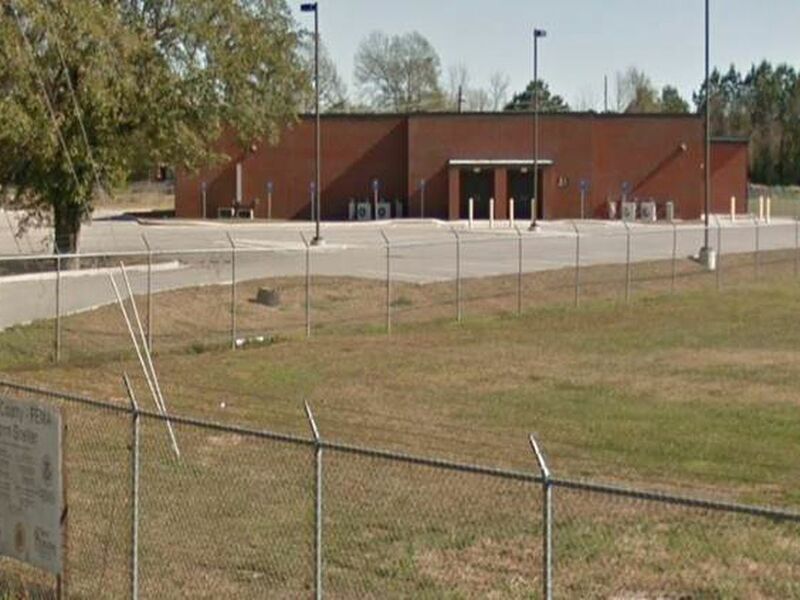 HATTIESBURG, MS (WDAM) - Hattiesburg police responded to a shooting behind a bar and restaurant on US Highway 49. 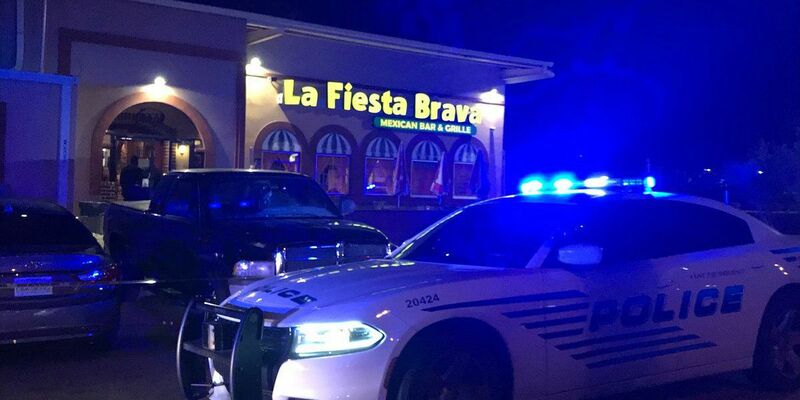 Six people were shot at the 6100 block of Hwy 49 behind La Fiesta Brava, according to Hattiesburg police. The six people injured sustained not life threatening injuries. One person with a gunshot wound ran to Glory Bound Gyro Co. and was transported to the hospital by ambulance. Four of the six injured are from Laurel, Ellisville and Waynesboro. Hattiesburg released a photo of a male person of interest wanted in connection to the shooting. A separate internal investigation will be conducted, per standard procedure when an officer discharges a weapon in the line of duty. Hattiesburg police and Forrest County Sheriff's responded to the scene, in addition to other emergency personnel. This is a developing story. 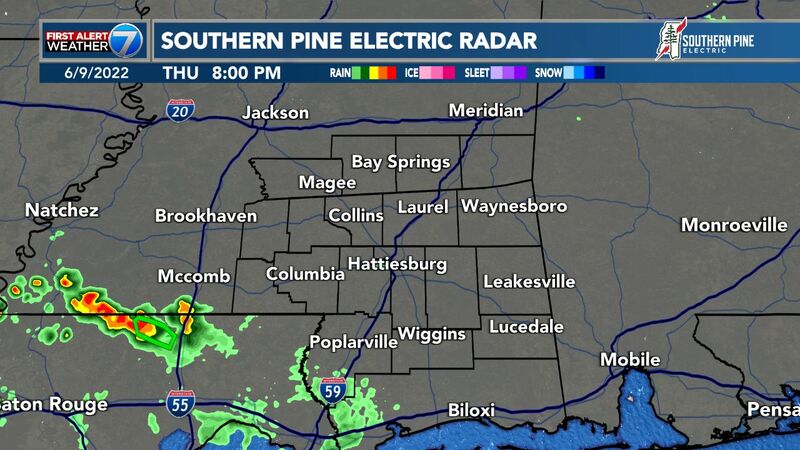 Check WDAM for the latest updates.